Football Kenya Federation has on Saturday, February 9, 2019, activated a five-day leadership and governance workshop, through funding from World Football Governing body, FIFA. 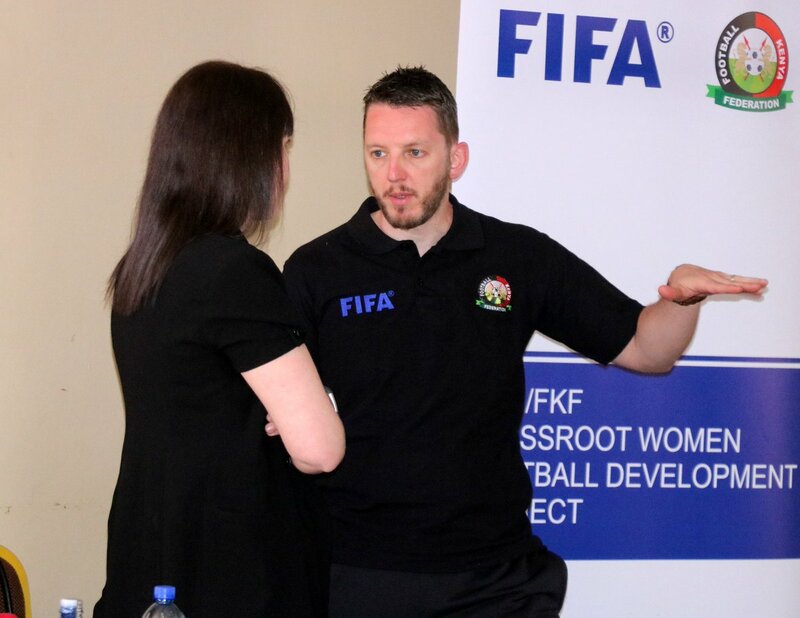 The workshop, taking place at the Sirikwa Hotel in Eldoret, has brought together women representatives from the Federation’s branches, Representatives from the women leagues, representatives from the FKF Women Football Committee and the Referees appointment committee, FKF female staff and former women footballers. “FIFA is on a mission to increase participation of women in football. It is through the funding that we have decided to invest in capacity building of women who are in leadership positions in football,” said FKF Deputy President Doris Petra as she officially got the workshop underway. Late last year, close to 120 women coaches benefited from the Federation’s coaching courses. The coaches were largely drawn from primary schools, which the Federation targets to exploit as centers for nurturing young talent. 40 young women referees under the age of 25 were also trained.